It’s been my dream to become a published author for several years now and about two years ago, I started seriously working and writing to reach that goal. At the beginning of this year, I finished revising and polishing my manuscript and started querying agents. Currently, I’m talking with agents about my first manuscript. (Just so you know: Nothing is set in stone yet – publishing is a rather volatile business, after all – but I’m proud of how far I’ve come at this point.) Not only am I talking to agents, but I’m also working on my next manuscript. Notice the caffeine induced typing. After I’ve taken care of all my other responsibilities in my life, I only have so much “free time,” which I really want to use to focus on my writing career. This brings me to the tough decision I’ve had to make about my blog. I’ve had a lovely time here on Alice in Readerland, but I just don’t feel that I’ll be able to properly keep writing enough detailed reviews, coming up with new post ideas, and moderating comments if I’m also communicating with agents and trying to write another book. 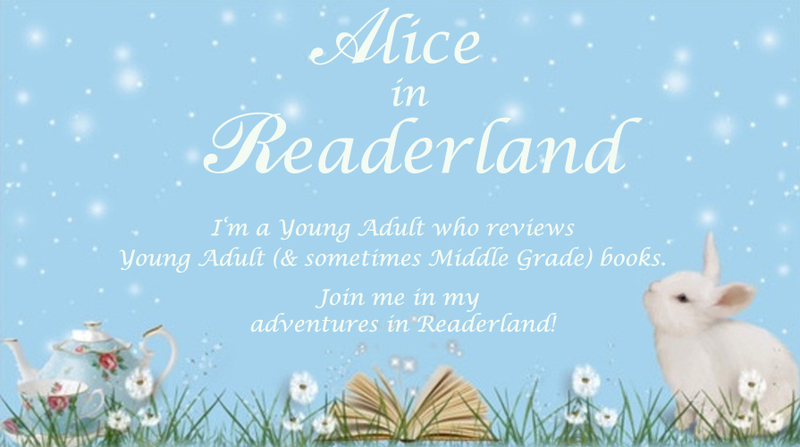 I may still go on Goodreads from time to time and I’ll be leaving this blog/this email open so that I can pop in to read posts from some of my favorite bloggers at times, but I won’t be blogging here on Alice in Readerland anymore. I want to thank you all so much for every follow, every comment, every like, every bookmark, every tweet, every link of mine you shared, and every time you read one of my posts. Thank you to fellow bloggers for nominating me for awards, thank you for requesting interviews, thank you for featuring me on your blogs. Thank you to the publishers who sent me amazing books, invited me on blog tours, and put quotes from me in actual books and on their websites. Thank you to the authors who talked to me and answered my questions and went out of their way to be nice. You’ve all made the time I’ve been on this blog worth it. Oh, but just so you know, don’t be looking for a book under the name “Alice Hall,” that’s just my blog name. Good luck with your book, sorry to hear you will not be blogging anymore though, hope all goes well with your dream. I really do hope that when and if your book does get published you let us know what name we can find it under. I’m sure it will be great. I have enjoyed following this blog and I wish you the best. Thank you! I’m not likely to talk about my book though, since I’d be mortified if I met an author who somehow saw me talking about my book on here and saw that I rated their book low! Thank you! The one I’m querying now is MG and my current W.I.P. is YA. I’m sorry to see you go, but I wish you all the best and good luck :D! We’ll miss your blog, but your own dreams are more important! Congratulations on getting so far already, and good luck with the rest of your journey :) Oh, and just make sure to drop a post here when you get published so I can buy your book! Thank you! I’m not likely to talk about my book on here though, I’d be mortified if I met an author who somehow saw me talking about my book on here and saw that I rated their book low in one of my reviews. I’m sad to see you go but congrats on making your dream come true. I wish you the best of luck! Oh, Alice, I will miss reading your posts so much! However, I am so, so happy for you. Best of luck on your writing journey; I have no doubt that you’ll go very far in the publishing business! :) As others have mentioned, I hope you can one day provide us with the information on your novel – I would love to read it! Thank you so much! I’ve adored your blog since I first visited it and am still looking forward to reading your posts. :) I’m not likely to talk about my book on here though, I’d be mortified if I met an author who somehow saw me talking about my book on here and also saw that I rated their book low in one of my reviews! Thank you so much!!! :) I’m not likely to talk about my book on here though, I’d be mortified if I met an author who somehow saw me talking about my book on here and saw that I rated their book low in one of my reviews. Awww! So sad to se eyou go, but good luck with your book! 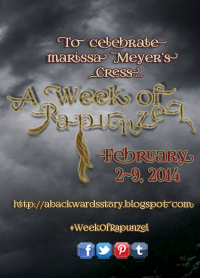 I sometimes think that I should cut back on the blog so I can focus on my writing more. I really hope that it all works out! Best of luck in the future! Congratulations on your book adventures! I’m so happy for you :D I shall definitely miss your blog, though! You were the first person who ever commented on my own blog, and yours will always hold a special place in my heart for that. Congratulations! Best of luck to you! Alice, that is awesome news about your writing career! I hope all of your writing dreams come true!!! I’ll miss your blog, of course, though!! I wish you the best of luck with your book!! 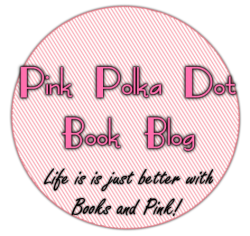 That’s really cool that you had the determination and commitment to finish a book :) I’m sad you’re leaving blogging… you know I love your blog! But I wish you the best in all your future endeavors –and if you ever need someone to review one of your books, you know who to ask!! I’ve falling way behind on my blog reading, so this comment is very belated. CONGRATULATIONS!! I’m so happy for you. I’ve really enjoyed reading your blog and having you as a guest writer for mine. Wishing you the best of luck, and looking forward to an update!